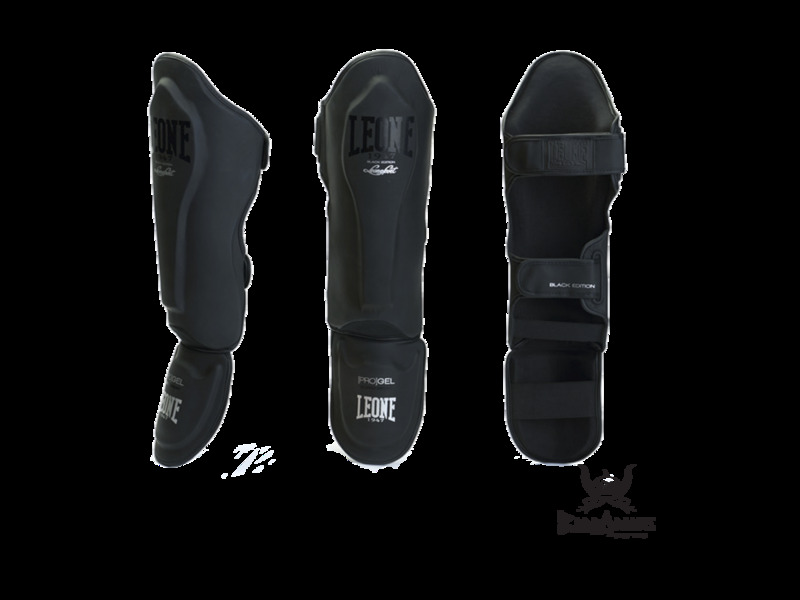 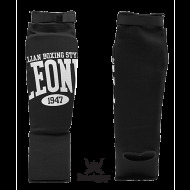 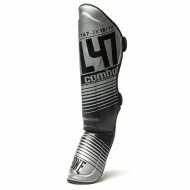 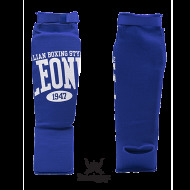 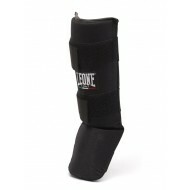 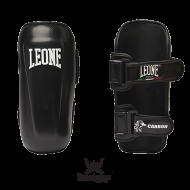 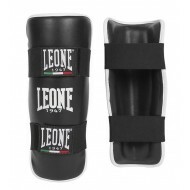 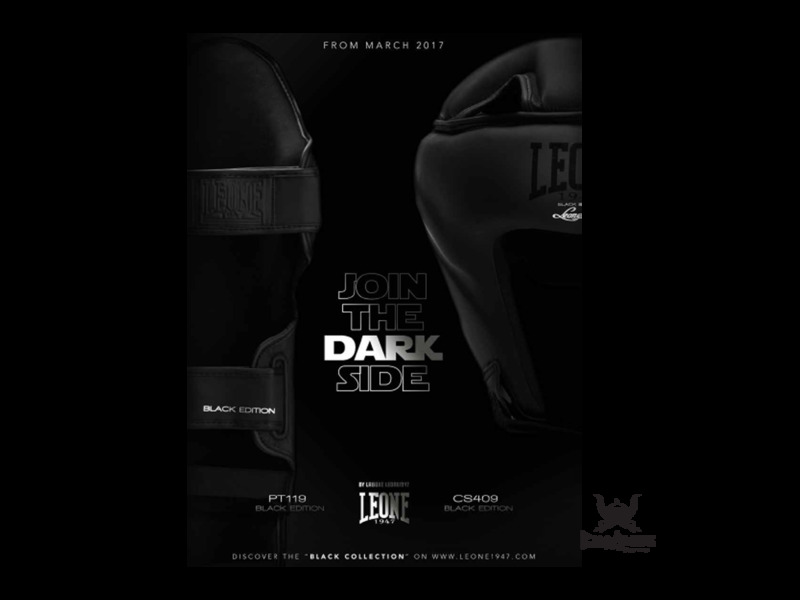 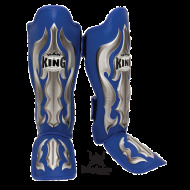 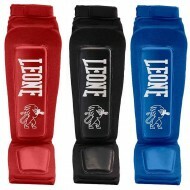 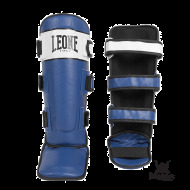 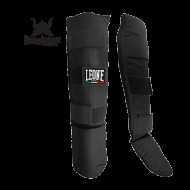 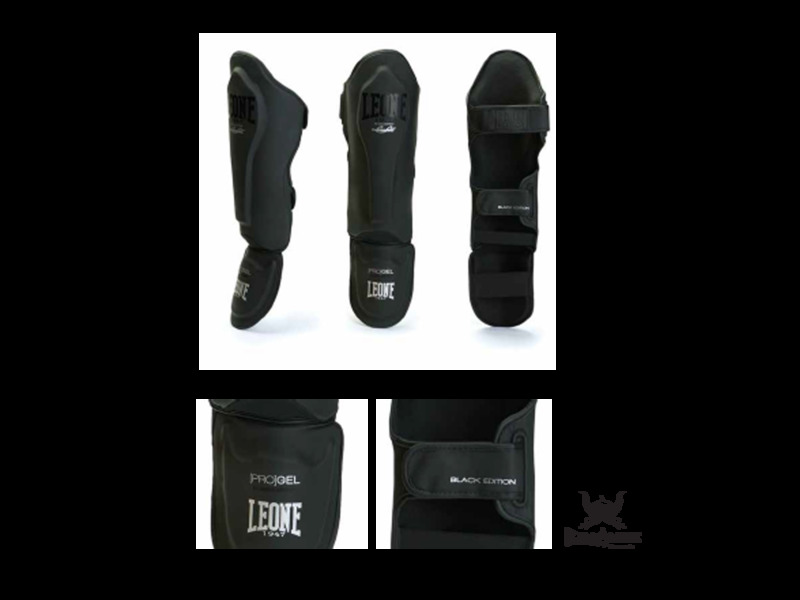 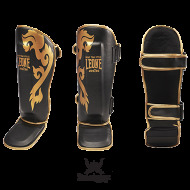 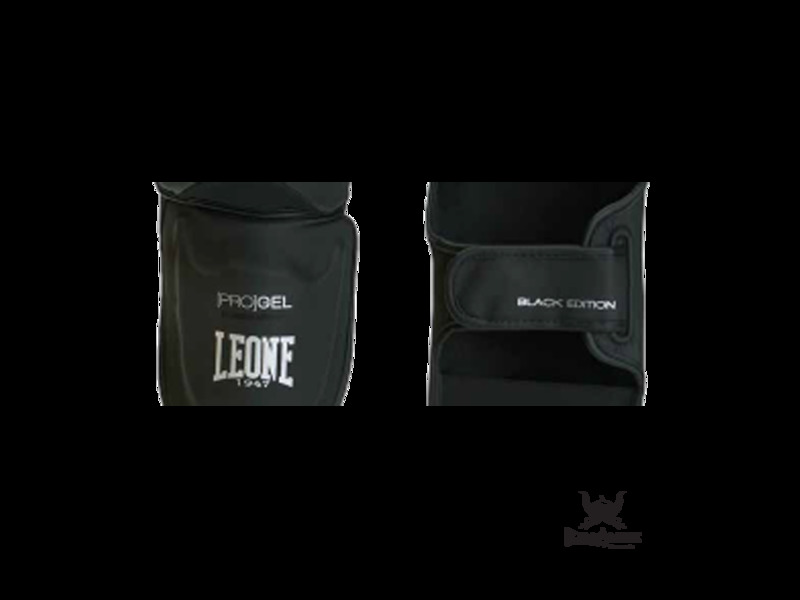 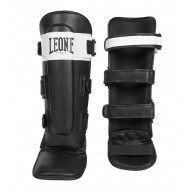 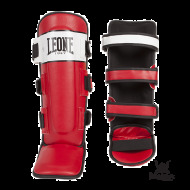 > Protections>Bottom>Shinguards>Leone 1947 Shinguards "Black edition"
Leone 1947 "Black Edition" shin guards new collection, new design with extreme comfort. 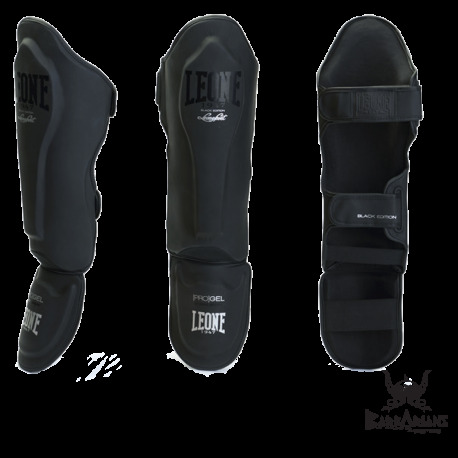 The result of a close collaboration between functional and aesthetic innovation. 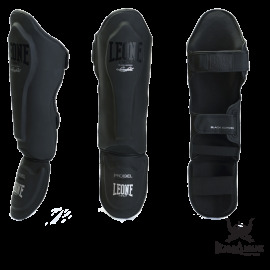 The result of a close collaboration between functional and aesthetic innovation. 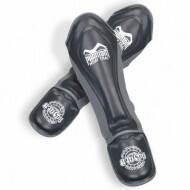 Total adhesion to tibia.